Maguss Aims to Bring Harry Potter Go Concept To Life | Nerd Much? Before there was even a mention of Pokemon Go, the idea of augmented reality games actually being viable was scoffed at. After all, people don’t take mobile games seriously, right? 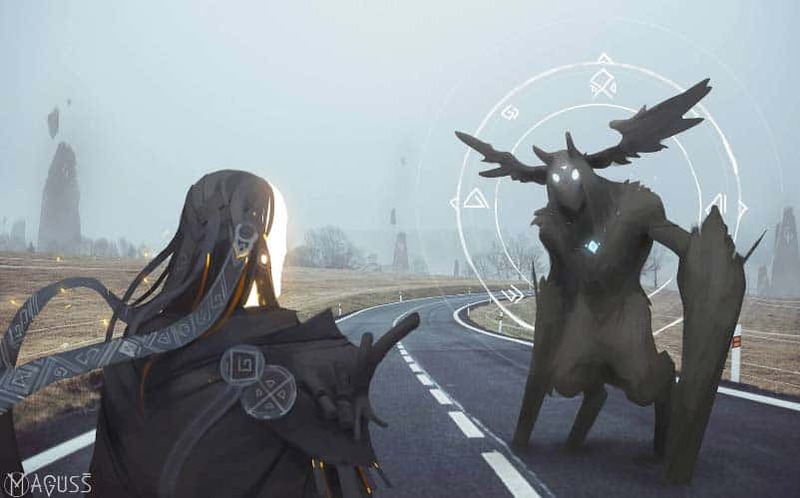 Well, last year, you might remember us writing about a little idea called Maguss, an augmented reality-based Harry Potter-esque game that aimed to place you in the role of a wizard competing in the world. 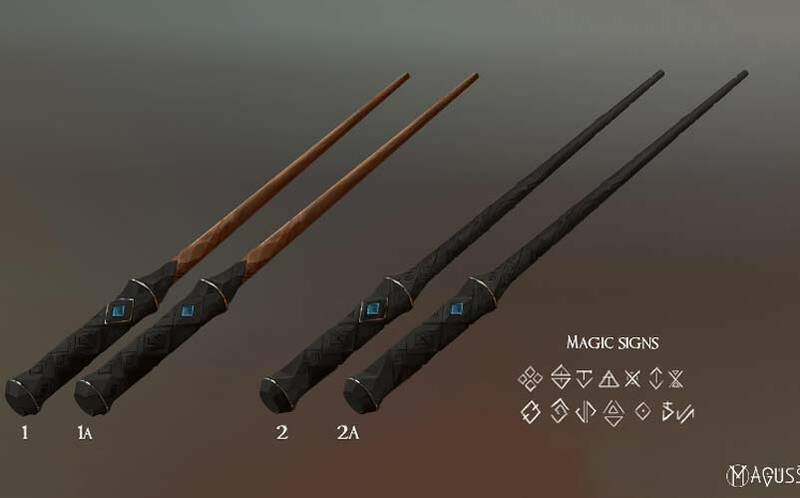 Although its initial Kickstarter didn’t get enough backers, it’s clear that the petitions and requests for a Harry Potter Go have created a new market — one that Maguss intends to capture with its Maguss Wand and mobile game to go along with. Basically, it will play out like the Harry Potter Go that everyone is clamoring for minus the official name of Harry Potter (because, well, licensing issues). And now, they’ve reintroduced Maguss to the world with a brand new website to gauge interest. And, oh man, are we interested. Note: Maguss will not be using the Harry Potter license — we’re just using that as a reference point so that our readers can get an idea of what sort of things to expect. The concept of Maguss is already incredibly deep, with their idea being to encapsulate the real world into a not-so-real-life fantasy game. It’ll be a unique take on the AR game that could give many gamers — including the ones here at Nerd Much — a game that is both enthralling and gets us as active as Pokemon Go has. In the Maguss game, players will use a real-life wand that works via Bluetooth. 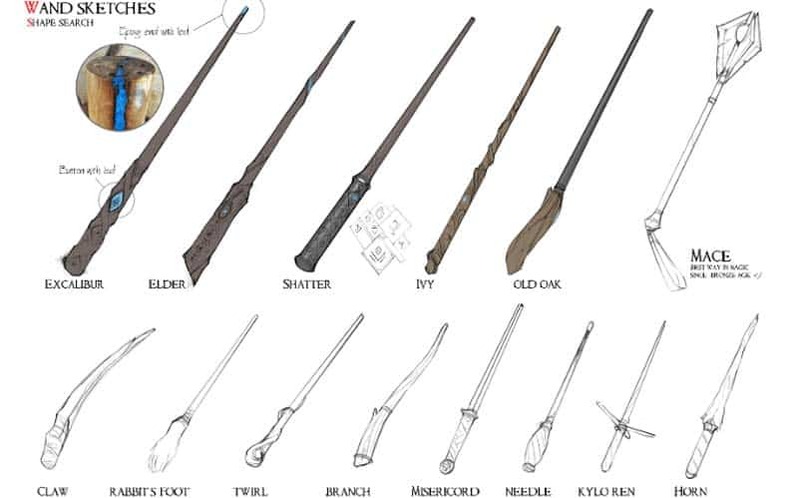 Players will use the wand for casting spells and the like, with each spell requiring a unique movement pattern of the wand. Master all of the spells and practice so that you are a better wizard than your foes. The game is played on a real-life map where Maguss objects have been integrated and can only be seen through the application on your smartphone. The game is filled with magic portals, mages, monsters, witches and more, and it’s filled with items that only you will interact with. What’s more, players will be able to craft using elements found in the world, as well as conduct research and study to find lost treasures and new spells. Awesome. The developers already have the Wand and Combat System set to go, and now they’re just working on the mobile app development — obviously the most complicated aspect of the endeavor. In the fall, they’re going to launch a brand new crowdfunding campaign to help them finish the app so that they can help craft an incredible story inside of the game. But, before launching their campaign, the fine folks at Maguss are looking for your tips/ideas so that they can create the game that YOU want to play. As far as I’m concerned, I’d love to see some loot drops. Some serious, serious loot drops. I want to kill whatever creative beast they’ve cooked up and find loot that I can use to then fight higher level monsters in the future. I’d also love to see an emphasis on possibly real-life dungeon crawling with your friends. Like how Pokemon Go has people taking walks in the park for Pokestops, Lures, and gyms, I’d love to be able to group up with some of my fellow wizards and take on an entire dungeon (park), only to come to a tough boss at the end. What if there were set wizard classes, or certain wizards could simply level up a different skill tree in the game? For example, a healing wizard? A wizard apt in the art of poisons? A wizard that can use protection spells to absorb damage from bosses? Ugh, the more I think about it, the more I get excited. Of course, affiliations and teams are also important, which judging by the magic signs in the image above, that might be the route they’re going. The pricing of the wands are also incredibly important — too high, and you won’t have a ton of early adoption and therefore it’ll lack the buzz necessary, but too low, and the quality won’t be there. For now, we’re told that they’ll come in at $30-$35, which sounds just right. I’ll also note that you don’t HAVE to use the wand to play, as you can play without it. I’d also probably be MORE interested in the game if it stays wholly original, and doesn’t feel the need for the Harry Potter license. Sure, a Harry Potter Go would be great, but an original Maguss game, with its own monsters, spells, and ideas, could be a beast of another name, and it’s one we’d like to see more of, anyway. It looks like it’ll be an entirely original story/lore, but we just want to emphasize that that would be what we wanted, anyway. I’d also love to see an emphasis on crafting and gathering materials. One of the main reasons I love and play games like World of Warcraft and The Witcher 3 is because of the possibility of crafting things and using or selling them. What’s more, this could create an interesting real-world economy in which players could use coins dropped from bosses (NOT the same currency as a microtransaction) to trade and buy items from an auction house or even directly from their friends. What if there were professions, like in an MMO, where your friend could take up wandmaking while you are a gatherer. Crazy. Again, the more we think about the concept of this type of game, the more we get excited about Maguss and its possibilities. Hell, any game that brings us on a real-life adventure is a concept we can get behind.